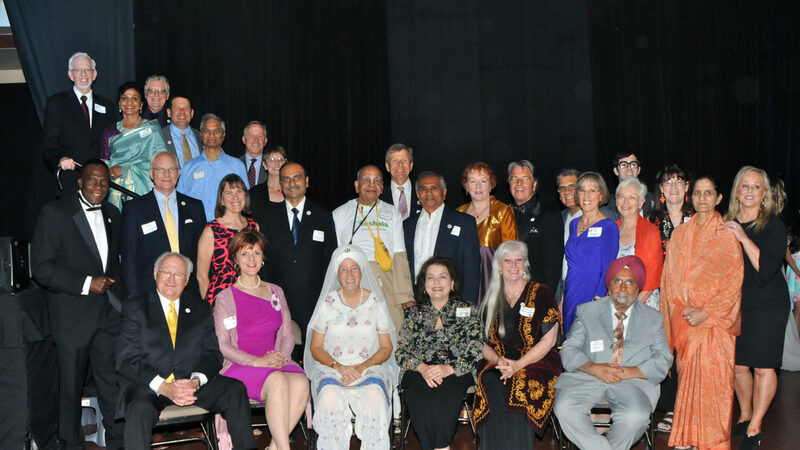 The Arizona Interfaith Movement is proud to honor our sponsors, who help us organize events, fund our office space, and continue to operate in the service of the Golden Rule. The Lincoln’s represent interfaith, education and ethics supporters and long time friends of the Arizona Interfaith Movement. Their support during the early, lean times and continuing support for our Golden Rule Banquet and other events has made fulfilling our Mission possible and we thank them. C S & S Computer Systems have been long time friends of the Arizona Interfaith Movement and have given many In-Kind donations of Computer and Printer equipment for our office. Our latest printer gift has been a life-saver and we thank you daily for it and everything that has graciously bestowed upon our office. The Pivotal Foundation provides the Arizona Interfaith Movement with critical support by sponsoring many of our events. We are very grateful for all they do to help us succeed in our Mission and with our work.